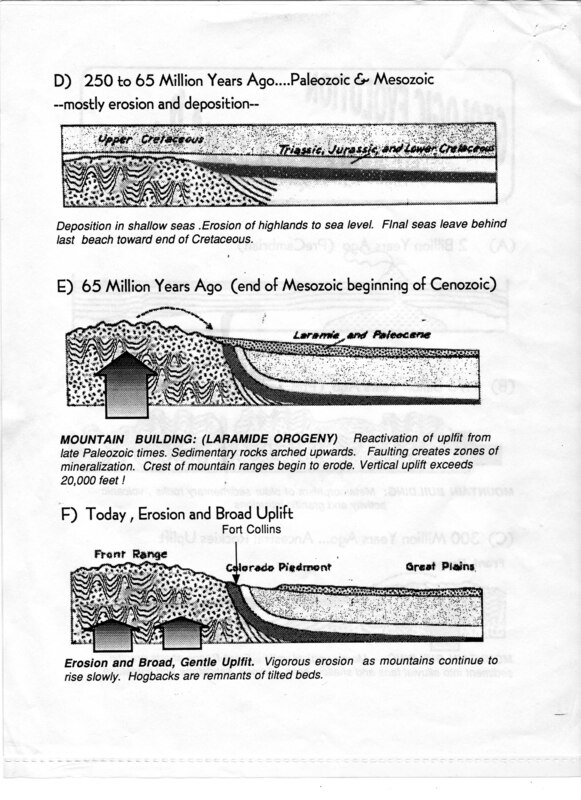 Where can I find the originals of these diagrams and permission to use them on a State park website? Feel free to use, just give credit to me, Herb Saperstone. 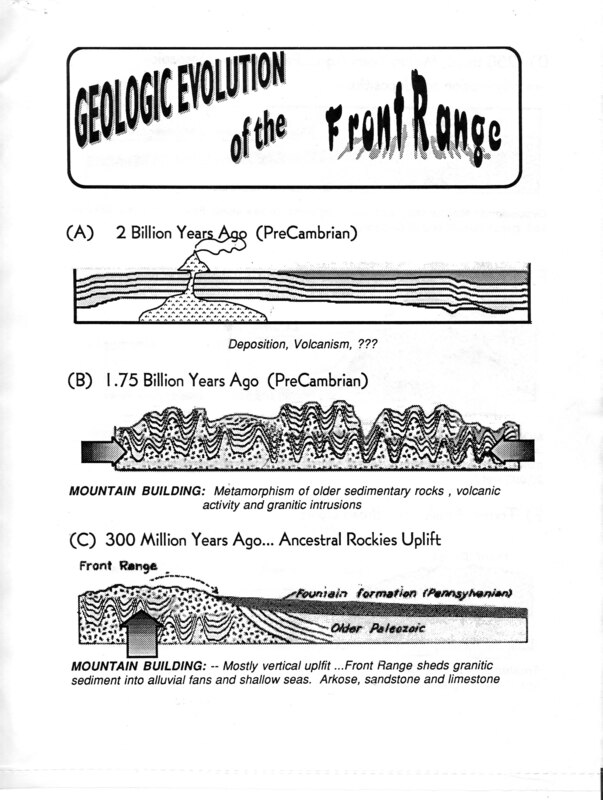 I adapted these from older references, 1 of which may have been Geology of North America by Phillip King.